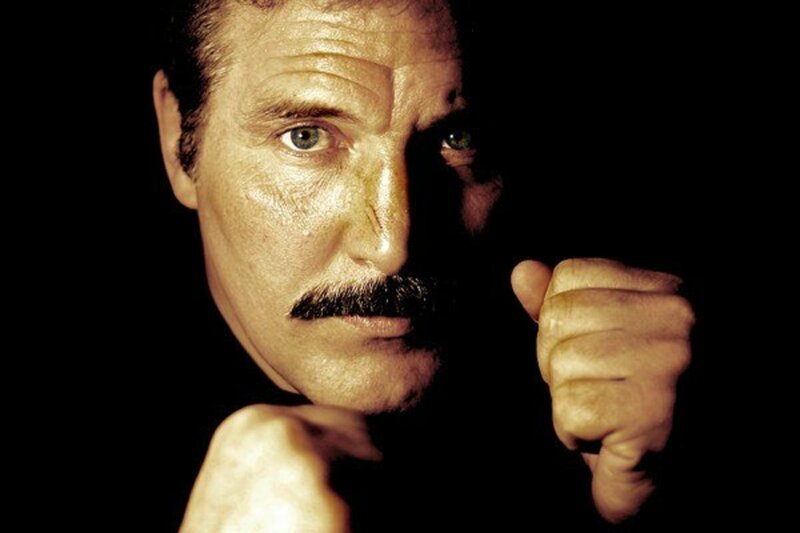 Dan Severn will be wrestling for MLW for the first time over WrestleMania week. MLW announced yesterday that Severn will be an entrant in their 40-man Battle Riot match that's taking place at the Melrose Ballroom in Queens, New York on Friday, April 5. The match is airing on beIN Sports as part of a two-hour live special. The Battle Riot is a Royal Rumble-style no disqualification battle royal. Eliminations can occur via pinfall, submission, or being thrown over the top rope. The winner receives a future MLW World Heavyweight title shot. Tom Lawlor won last year's Battle Riot and went on to win the MLW title from Low Ki. Severn is also set to face Frank Mir in a matchup of former UFC fighters at Josh Barnett's Bloodsport in Jersey City, New Jersey on Thursday, April 4. It will be Mir's first professional wrestling match. In addition to the live special, MLW has TV tapings at the Melrose Ballroom on April 4 and April 5. Low Ki vs. Daga has been added to Friday's show. Low Ki and Daga will both also be in the Battle Riot.